Are preferably used by the chemical, electrical and mechanical industries with a continually rising trend in medical technology applications as well. Some examples of the chemical industry: For analysis and measuring equipment used in chromatography and laboratory apparatus, and for covering sensors in chemical plants. For transporting food products, oils, resins and paints. For transporting aggressive media, such as acids, alkalis, gases and solvents. (protective sheathing) in electroplating and microelectronics. 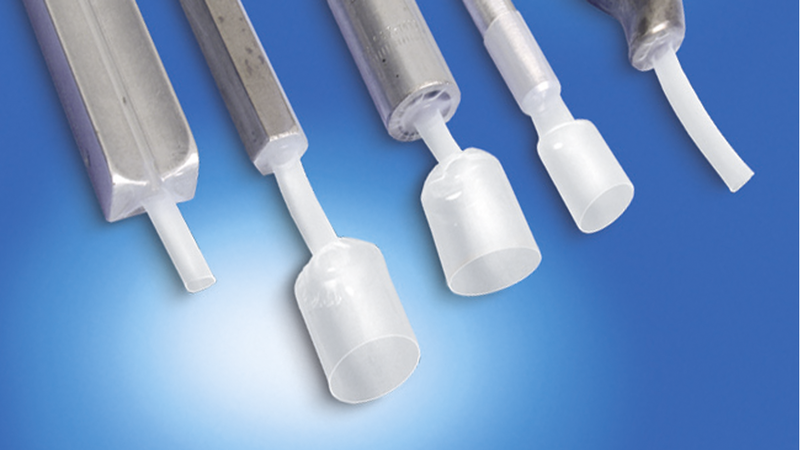 And for the medical sector in cannulas, catheters, pipettes and endoscopes .